We offer the most comprehensive range of Sony Ericsson Mobile Phone Unlocking Services available today. 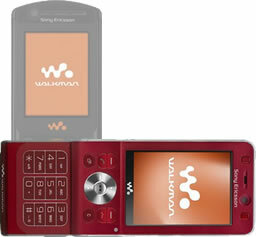 Add Value to your Sony Ericsson Mobile Phone if you wish to sell it. Once we receive your Sony Ericsson Mobile Phone for Unlocking, we will Unlock it and then contact you to let you know it is ready for collection or for posting back to you. If we are posting it back to you then you would have already made the payment so there is no more that you need to do. If you are collecting it then we would have already discussed payment options with you. We serve Chelmsford and the surrounding areas of Essex including Basildon, Rayleigh, Maldon, Braintree, Colchester, Tiptree , Danbury, Hatfield Perivale, Howe Green, Stock, East Hanningfield, Bicknacre, Broomfield, Whitham, Sandon, Brentwood, Widford, Rettendon.